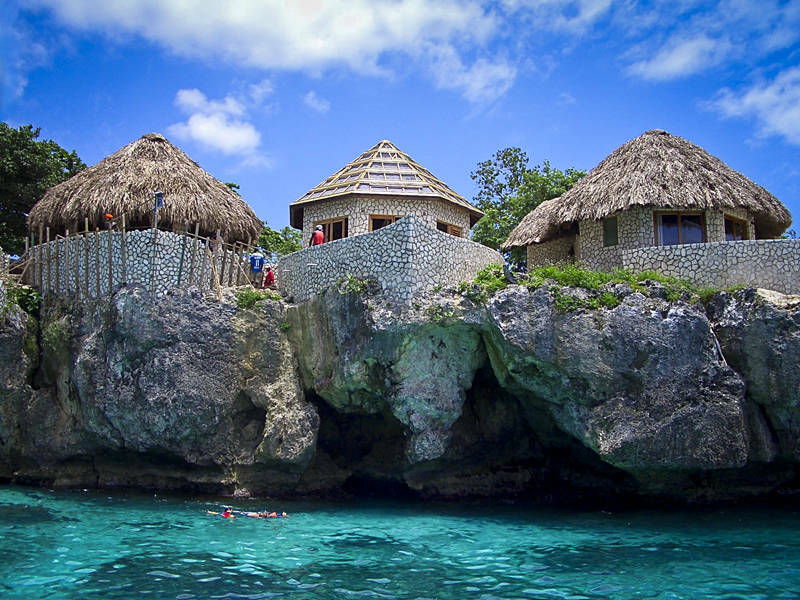 These three buildings are in Negril, Jamaica. This is some of the earliest photography I had accepted for stock. I don’t know if it would be accepted for today as the agencies seem to be getting more strict or maybe the need for turquoise ocean shots allowed them to overlook the camera and jpeg quality. This image needed work in Photoshop to remove speckle. I plan to post a few more images of the Caribbean as I copy the best content from the old website to the new blog. i like your site and the photos you’re showing! joyous colors and lovely details! Certainly doesn’t look like Blighty! Great colours and an inviting scene. Wow, where’s this?! Love the bright colours and the boat shaped bungalows … a fantastic place! Une photo excellente, superbe lumière et atmosphère, j’aime beaucoup !